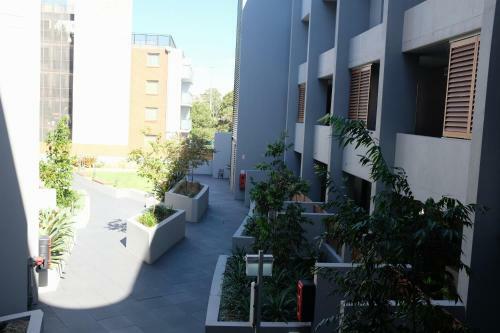 It was very well located within a short walk to the Light Rail station and Darling Harbour. 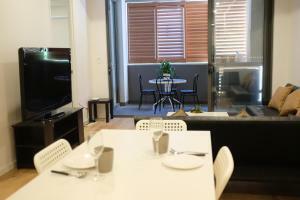 The apartment was reasonably new and in a good location with a short walk to Darling Harbour. Appartement récent, bien équipé (electroménager Miele, ...), fonctionnel, agréable. Très bien placé (10 min à pied de Harbour side). Très bon séjour. Esta bien situado y es un apartamento amplio, la.cocina esta equipada y el aire acondicionado va bien. La recogida de llaves es rápida. Brand New Sydney CBD Apartment in Pyrmont is a self-catering property located in Sydney near The Star Event Centre. The property is half a mile from Australian National Maritime Museum and a 12-minute walk from International Convention Centre Sydney. 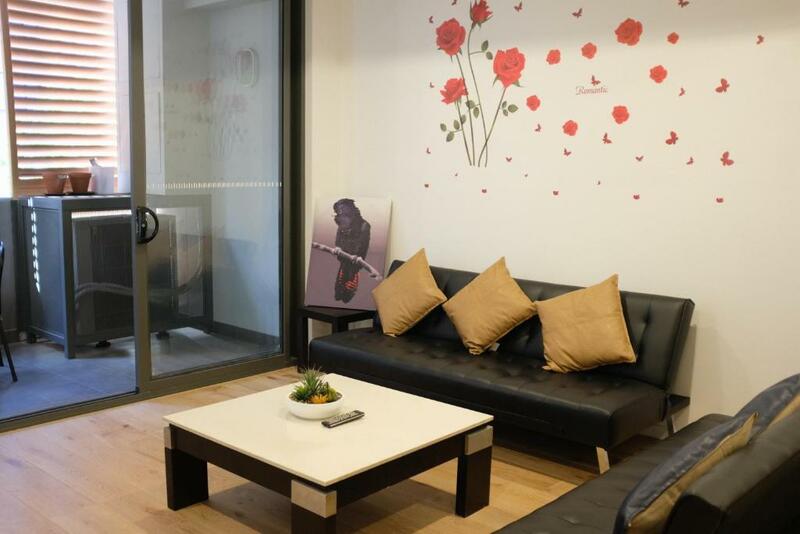 The apartment comes with a flat-screen TV and 2 bedrooms. 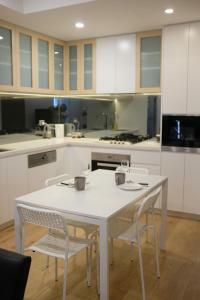 The air-conditioned property is equipped with a kitchen. Hyde Park Barracks Museum is 1.8 miles from the apartment, while Art Gallery of New South Wales is 1.8 miles from the property. Kingsford Smith Airport is 6 miles away. 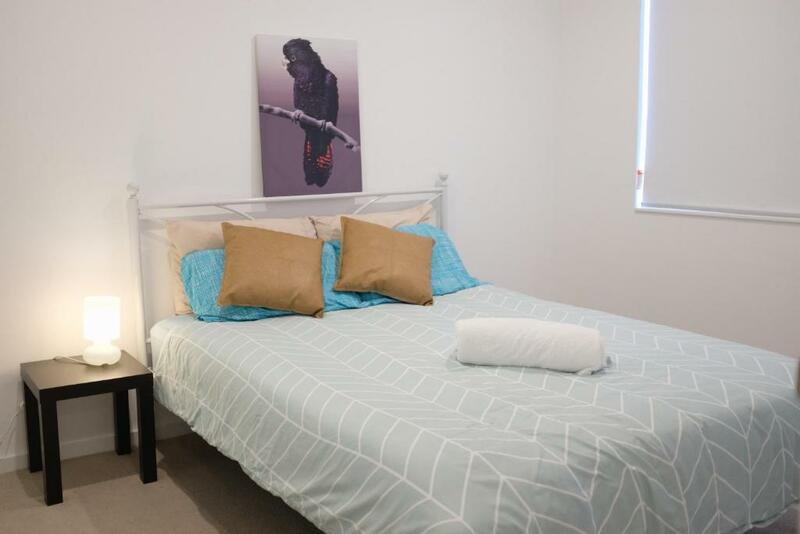 When would you like to stay at Brand New Sydney CBD Apartment in Pyrmont? 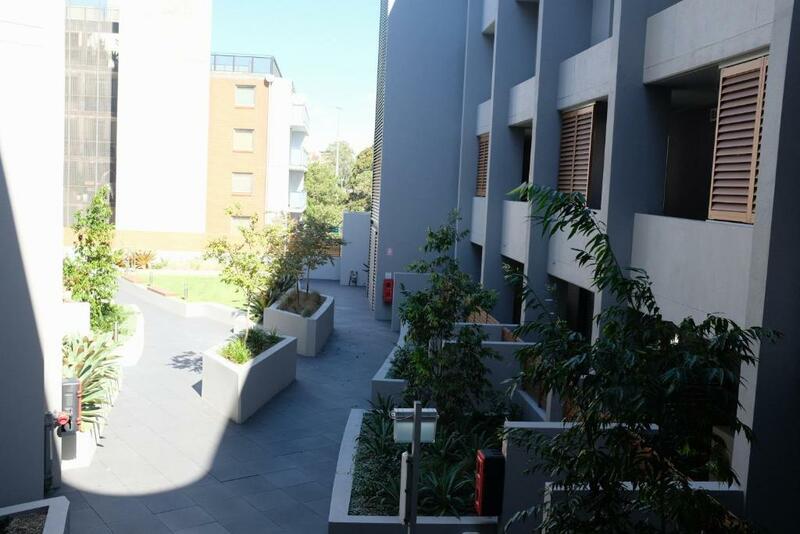 House Rules Brand New Sydney CBD Apartment in Pyrmont takes special requests – add in the next step! 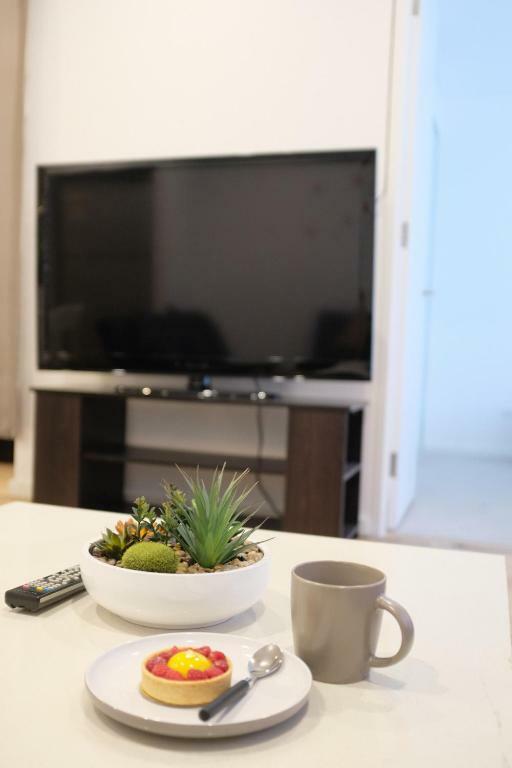 Debit card Brand New Sydney CBD Apartment in Pyrmont accepts these cards and reserves the right to temporarily hold an amount prior to arrival. Brand New Sydney CBD Apartment in Pyrmont accepts these cards and reserves the right to temporarily hold an amount prior to arrival. 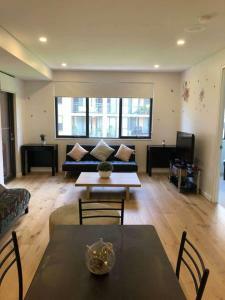 Advertised as 2 bedroom but 2nd bedroom is just a space off the kitchen area with a curtain. No tea, coffee, sugar etc. The second bedroom wasn't really a bedroom only separated by a curtain. It was a little noisy. We got stuffed around and had to move. Well positioned and Lin was helpful. Poor quality towels, no bath mat or hand towels. Bed linen didn’t seem fresh and nice. No wifi. The flat didn’t feel clean. Shame as it is in a really good position close to everything. It’s like someone lives here!! There was poo on the toilet brushes and old hair - nearly vomited! Toilet clogged several times.... lucky one of us was a plumber. Half used toiletries. No utensil holders just everything thrown into drawers. Couldn’t use the balcony at all and found drug paraphernalia behind the mop. One floppy pillow each, no top sheets. Second bedroom was separated by a shower curtain. Old dish cloth to use which smelt. Half used condiments just left in a pile on bench. Could hardly see out the window as they were filthy. 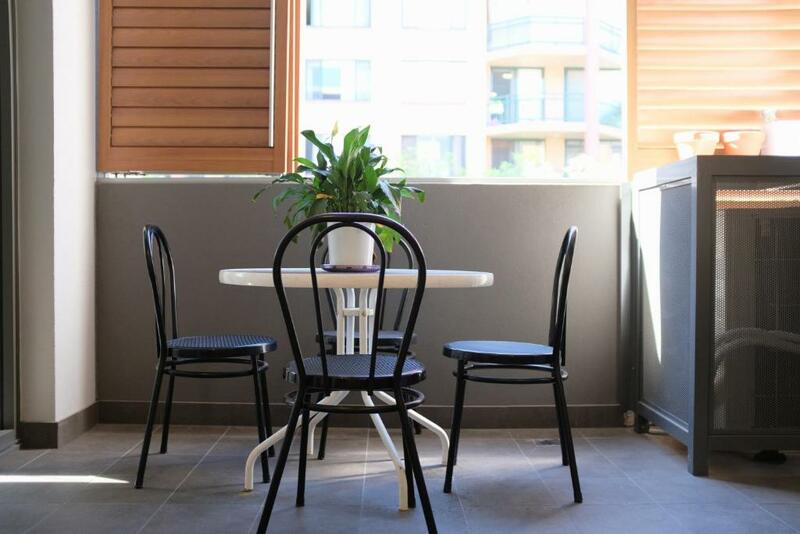 Personal items left in apartment and on balcony. Hygiene products and condiments provided were opened containers. Low quality linen and no extra pillows provided. Second bedroom is a study off the living area with curtain divider. Not cleaned properly. Linen, towells etc old and not matching. Beds not made properly. Dirty mops and mattresses, yes mattresses, left on balcony rendering it virtually unusable.